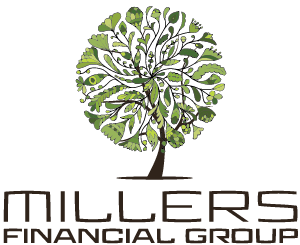 Investment advisory services offered through Millers Financial Group, LLC. Securities offered through Fortune Financial Services, Inc. Member FINRA/SIPC. Millers Financial Group, LLC and Fortune Financial Services, Inc. are separate entities.